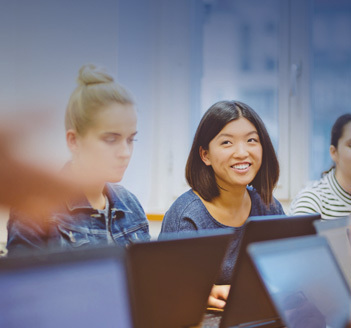 For schools and higher education leaders who seek innovative approaches to transforming education, GDS services and solutions enable you to improve student outcomes, increase efficiency, enhance safety and security, and expand research capabilities. Education institutions are most successful in their technology initiatives when they partner with an experienced total solutions provider. Initiatives like Erate provide funding and the "No Child Left Behind" act provides the mandate for student access to technology. However, these initiatives don't fully prepare schools for the impact on their policies and infrastructure, or provide the tools to fully integrate technology into the learning process. Global Data Systems has retained top talent with decades of combined experience in the education sector. We have a thorough understanding of both the latest technologies and the needs of the education environment with proven expertise in strategy develoment and grant writing. 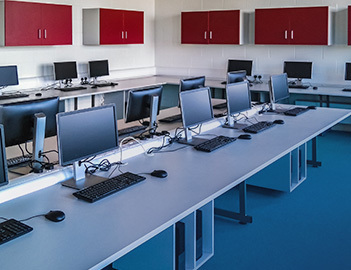 Our full lifecycle approach to technology ensures that schools have the infrastructure in place to support increased network and communications demands, and provides top-notch engineering expertise from deployment through long-term support. GDS eliminates the complexities associated with large deployments by taking ownership of a project from concept to reality, a critical success factor for educational institutions with limited IT resources and growing student populations. Global Data Systems has been serving education communities since 1987. Through our full lifecycle approach, our experts deliver reliable, long-term solutions that school districts trust year after year. As a current provider of advanced IT solutions to many school districts of all sizes, Global Data Systems has been selected as the service provider for more than $100 million of E-Rate projects. The reasons why school districts rely on GDS are simple: We possess the people, expertise and solutions that work in concert to deliver the most comprehensive and practical solutions for today and well into the future. 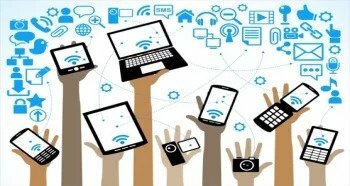 BYOD (Bring Your Own Device) or BYOT (Bring Your Own Technology) is gaining popularity in many schools as a way of increasing access to vital technology without the costly burden of purchasing a device for each student. It acknowledges the reality that many students — even those in relatively low-income communities — have ready access to educationally-valuable technology that, until recently, they were forced to turn off when they entered the school building. 100% cloud managed for faster deployment, simplified administration, and richer visibility. GDS cloud networking solution is ideal for large districts and independent schools alike, providing performance and manageability at a fraction of the cost and complexity of traditional solutions. Unite your entire network under a single pane of glass with powerful and intuitive multi-site management via the cloud. 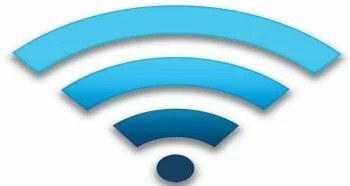 Even with new increases in funding for campus wireless from the federal Erate program, there continues to be constant shortfalls in technology in K12 schools. In Louisiana, higher education is also continuing to cut funding vital to our state's continued workforce competitiveness and the ability for colleges to compete technologically. Special programs available through GDS allow education to remain on the cutting edge. The client was faced with a network upgrade to prepare their network for future 1:1 student technology initiative. After engaging GDS to assess their current network and its scalability for this initiative, GDS created a solution based around a new Cisco network core, extending the capabilities for growth and creating a better wireless footprint for the campus. The end result was a consistent wireless and wired coverage pattern across entire campus with the ability to securely access and utilize technology anywhere, anytime to aid as a teaching and learning resource. 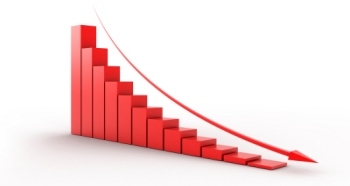 The client realized a need for a complete network & telecommunications system upgrade. 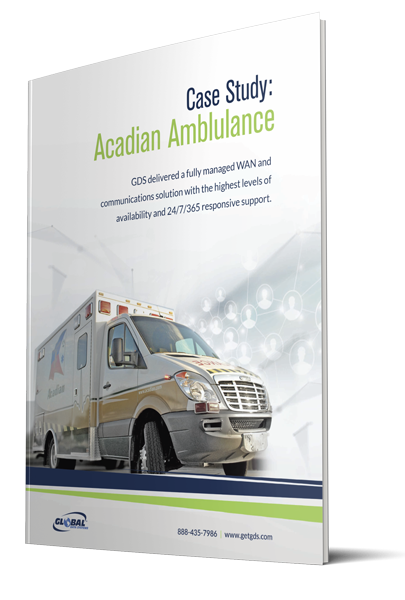 GDS was instrumental in assessing, architecting and implementing the client's network infrastructure and providing a VoIP solution powered by Cisco. In the process, GDS also resolved countless issues with their wireless access, IP surveillance, digital signage, core switching, and fiber. After project completion and evaluation, a highly improved communications foundation, and savings of monthly recurring costs to AT&T, the client was extremely pleased and relieved with the end result. "Global Data Systems was instrumental in rebuilding Sowela's network infrastructure. Without the help of GDS's sales and engineering teams, SOWELA would not have had near the success implementing so many complex projects over the past five years."